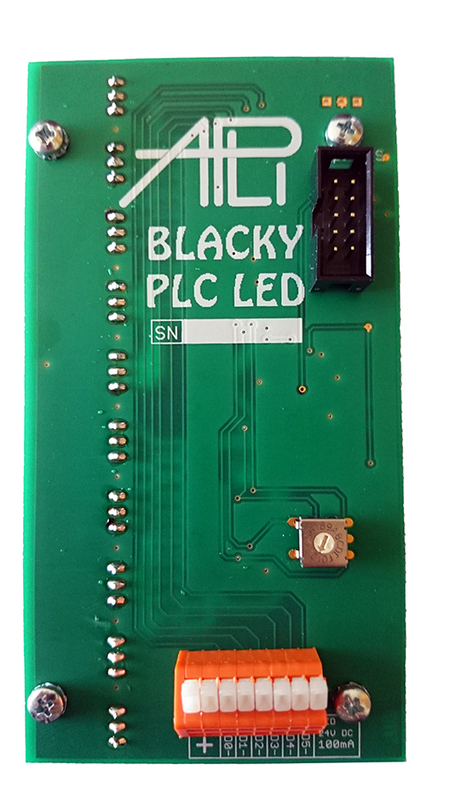 Signaling LED module for modular system Blacky PLC. 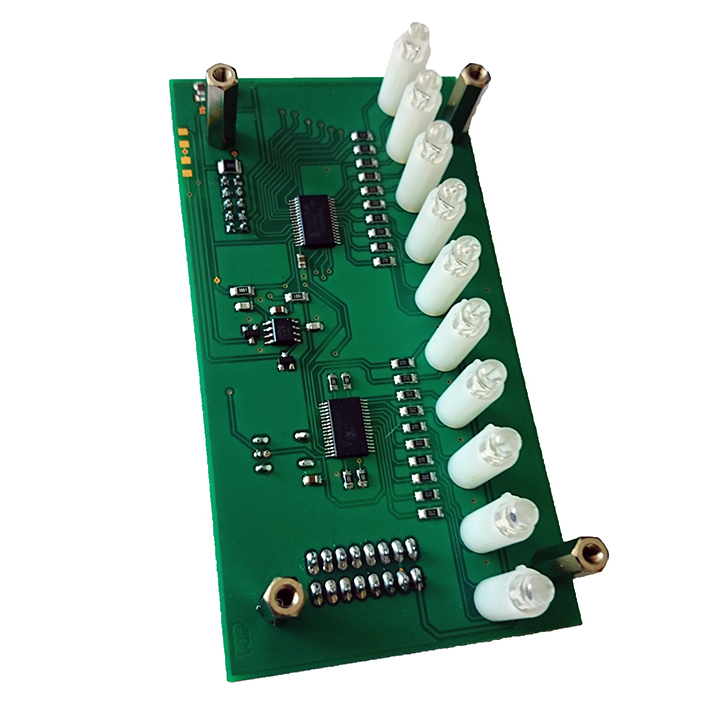 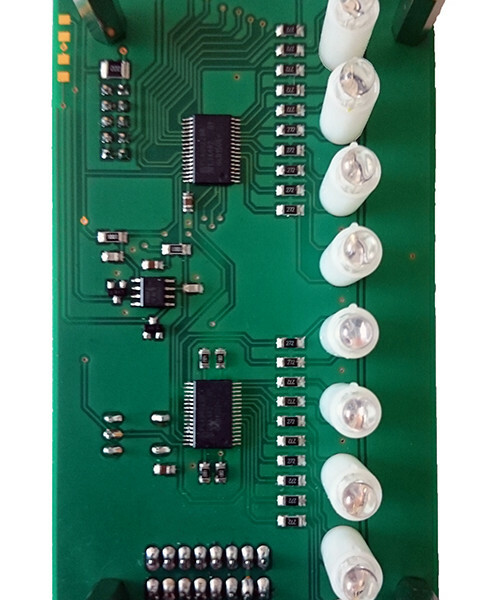 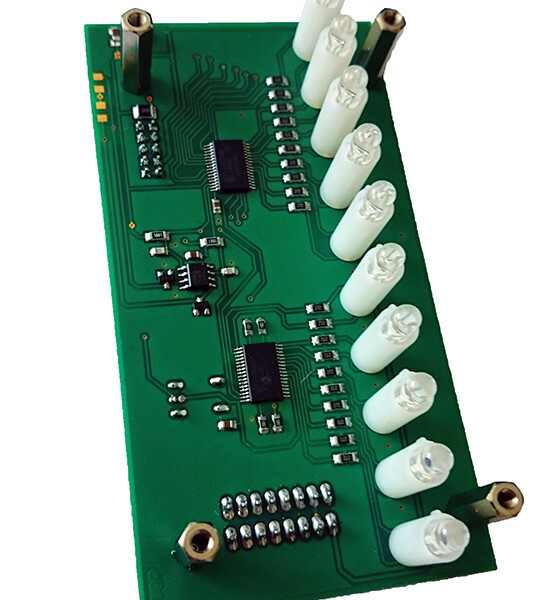 Each LED module contains 10 two-tone LEDs (red and green) and 6 digital outputs for connection of external LEDs. 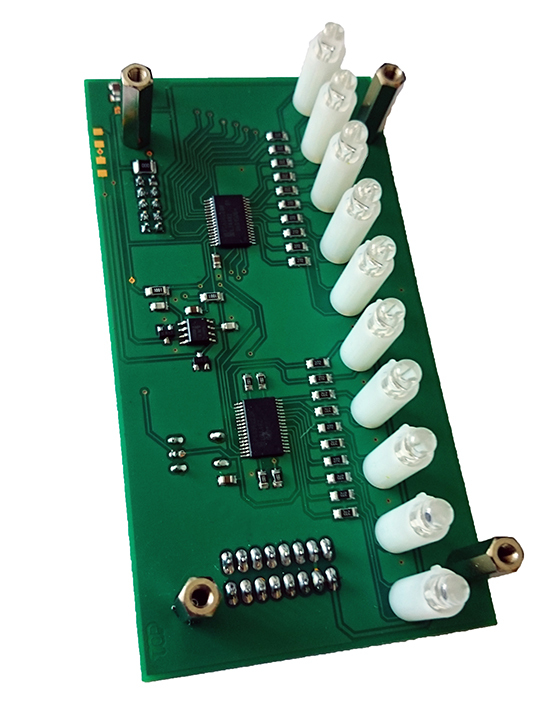 Digital outputs are not able to switch inductive loads. 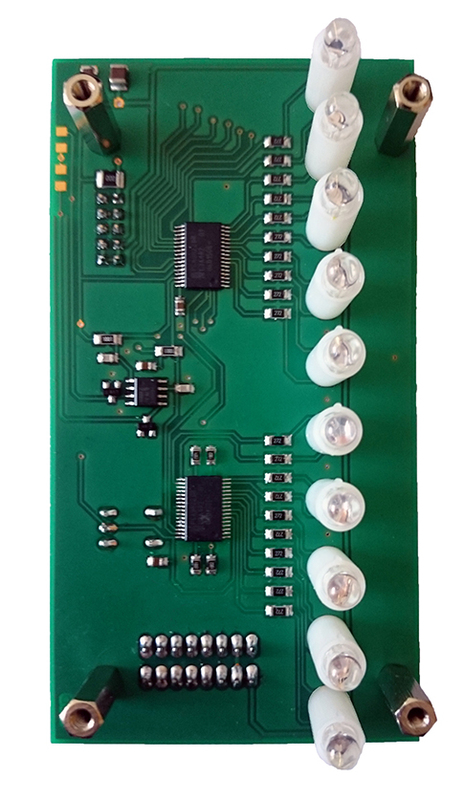 It`s possible connect to bus up to 16 LED modules (160 LEDs). 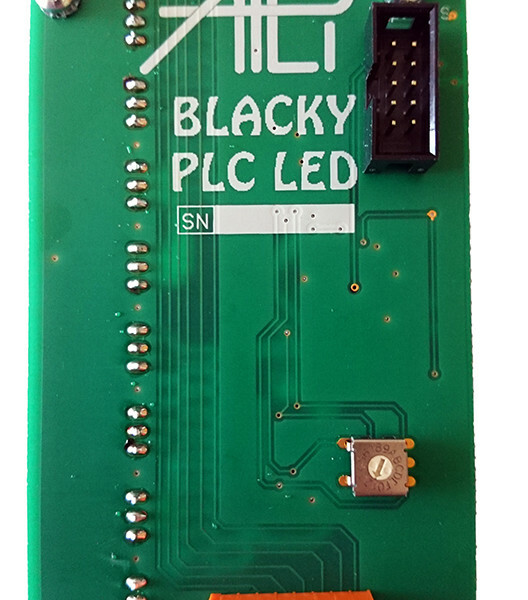 Each color can be defined in 255 steps of brightness and flashing. 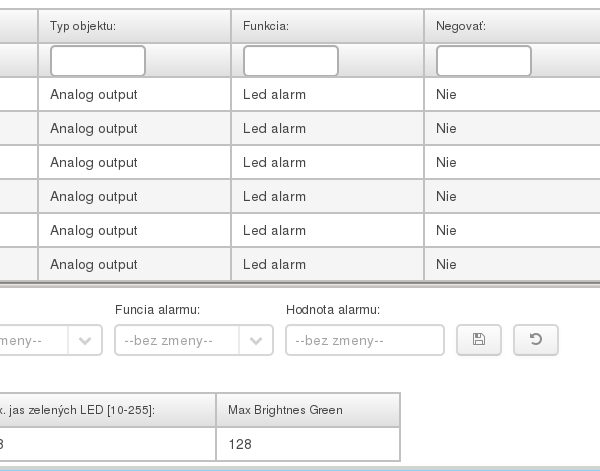 It is possible to read remote bacnet points and directly write values of remote points(for example PLC) to local bacnet points of LEDs. 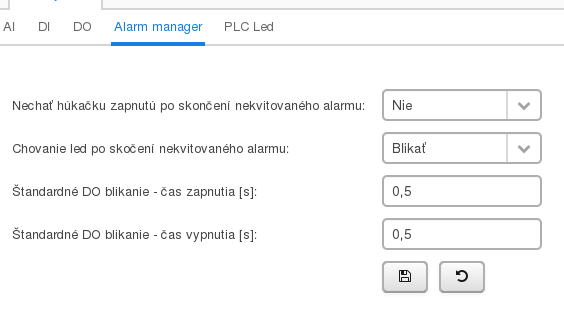 With this function it is not necessary to write values by PLC.